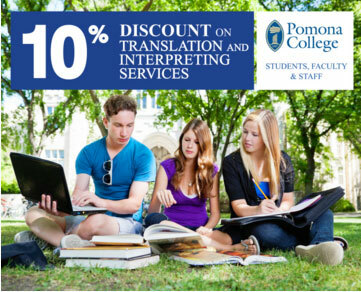 10% discount on all translation and interpretation services for students, faculty and staff of Pomona College. On a smaller scale, Day Translations, Inc. espouses the benefits that linguistic and cultural diversity bring to educational institutions in the United States. We continue to push the envelope to be the number one translation company in the world, to bridge the communication gap among individuals and nations. In many large campuses in the United States, the population of foreign students continues to increase. In the 2014 Open Doors Report on International Educational Exchange, there were 886,052 international student enrollments in undergraduate and graduate courses in school year 2013-2014. At the moment, the colleges and universities in the United States host a total of 4.5 million international students. We have always supported various educational institutions in many different ways, including providing discounts on our language services. This time we are providing discount on translation and interpreting services to the faculty, students and staff of Pomona College. Pomona College in Claremont, California is an educational institution with a large international student population. Pomona College has been ranked by Forbes as the top college in the United States for 2015. It is a private liberal arts college that was established in 1887. Most of the students live on the school campus and the college emphasizes healthy interaction between faculty and students. It is very proud of its 1:8 faculty-student ratio. Pomona College, which is a founding member of The Claremont Colleges, offers 600 classes and 47 majors. 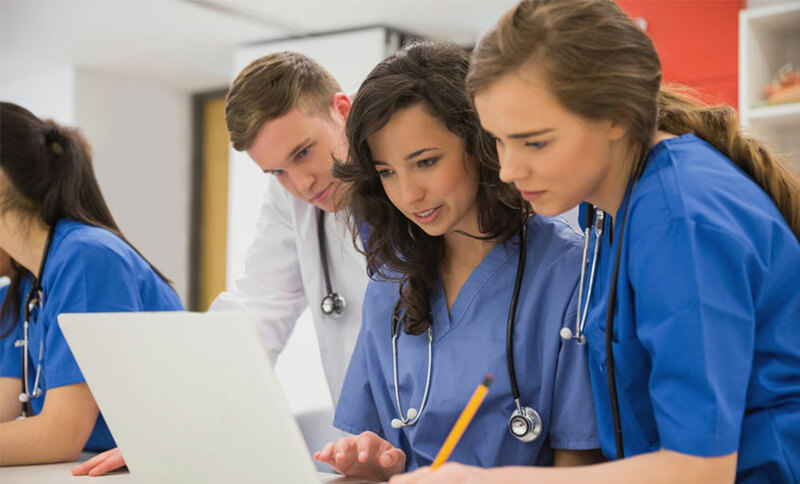 While it is classified as a small college, its resources rival that of larger universities. It is one of the world’s most endowed and selective colleges, with the ACT and SAT range of its admitted students at par with that of Ivy League schools. The College is distinguished for many things, including education quality, eminent professors, financial aid, career preparation, quality of life, retention rate, post-graduate success and sustainability efforts. Classes are kept small, with an average of 15 students per class, with each class conducted by a professor. Foreign students from 26 countries make up 7.5 percent of the total student population at Pomona College. This means that there are many students speaking different languages, which we at Day Translations, Inc. will help address. We are extending a 10 percent discount on all document translation and interpreting services required by staff, faculty and students of Pomona, 24 hours a day, seven days a week. Our services include, but are not limited, to general document translation, academic evaluation, journal, manual and book translations are well as translation of personal and official documents required by immigration authorities. Students, staff and faculty of Pomona College can redeem the discount by sending an email to contact@daytranslations.com and showing proof of their association with the college.